Skytel Hotel is crafted with new concept and exploring spirit, offering you unique and excellent stay experience. Here, you can experience different travel feelings with like-minded friends. 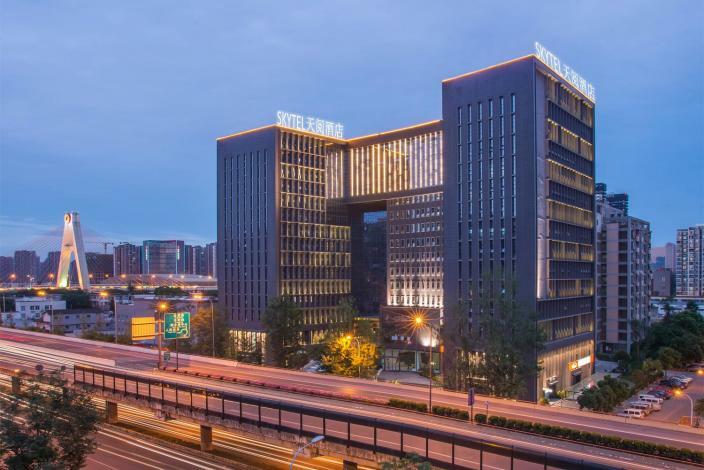 Skytel Hotel Chengdu is constructed by Sichuan Xingzhong Investment Co., Ltd. and under the management of Grand Skylight Hotel Management Co., Ltd. Skytel is located at No. 15, South Railway Station Road West, with advantageous location and convenient transportation, covering an area of about 16,000m2. 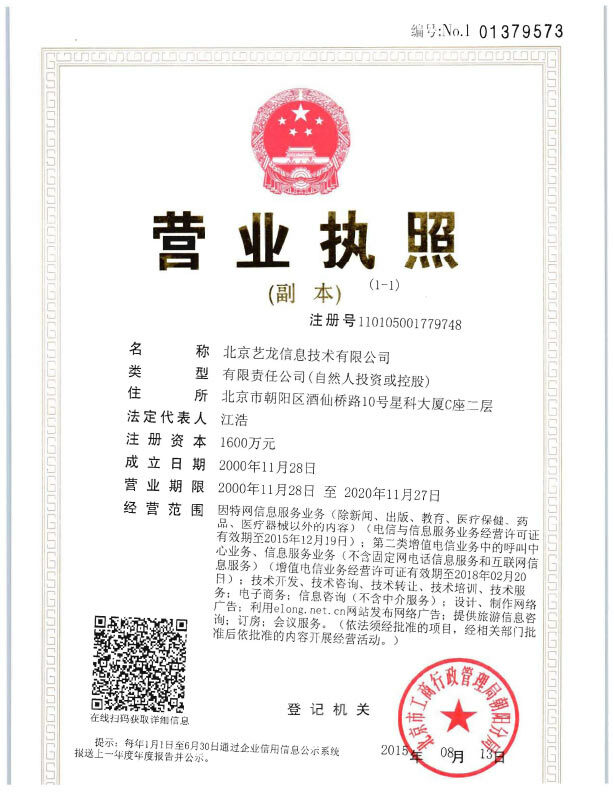 It is ten-minute drive from Shuangliu International Airport in the west, Tianfu Square in the North, Hi-tech Industrial Development Zone and New International Convention & Exhibition Center in the south. In Skytel’s 174 rooms of lucid lines and forthright functions, you can enjoy the originality and interest of spatial organization. Besides high speed wireless network, your private working area is equipped with lengthened writing desk and Iphone portable speaker. Alternating work with rest is the only right path. Taking a shower after busy work is one of the most comfortable feasts in a day. With global-top-10 ROCA sanitary fittings in every Skytel room, you can indulge in bathing at will. Wonderland Ballroom and three Activated Rooms are all ideal places for inspiration stimulation, brainstorming and various banquets, holding 30-280 persons separately. Skytel’s professional meeting team concentrates on providing special, friendly, intimate and first-rate service for you. - 15-min drive to Wuhou Temple.